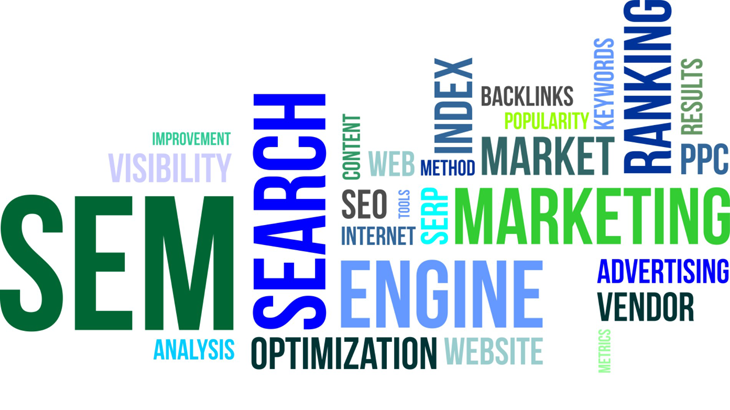 The visibility of your website on the internet world, especially in terms of SEO, PPC and other forms of the latest digital marketing, always depends on the strategies applied to it.SEM (Search Engine Marketing) is one among the latest digital marketing strategies to boost your brand identity and online reputation. Google ads and bing ads are truly useful and these give more control over our marketing.SEM connect the desired audience directly to your business and it also considered as the most cost-effective yet promised result oriented marketing way. Search engine marketing, Pay-Per-Click advertisement help you to beat your competitor as it has methods to evaluate the traffic like where your traffic is coming from and where it goes. At Spian Technologies we do all type of SEM works such as PPC, PFI, Web Analysis and Local search marketing.